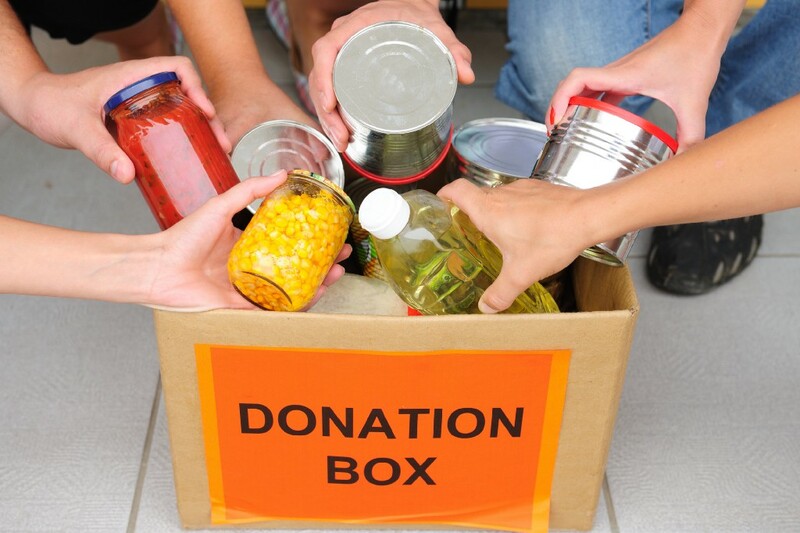 Residents can donate non-perishable food items. The Cherry Hill Public Library has a box set up in its library for the drive. The Cherry Hill Public Library is collecting food donations through Monday as it partners with Cherry Hill Township in its annual Thanksgiving Food Drive. A box is set up in the lobby of the library where residents can stop by and donate non-perishable food items. All of the items will be donated to either the Cherry Hill Food Pantry or the Samost Jewish Family and Children’s Service of Southern New Jersey. Items can be dropped off at the library until Monday, Nov. 21. All of the food will be distributed to area families in Cherry Hill and surrounding communities.